While gently cleaning, d’Olive Liquid Soap protects your hands’ natural softness. 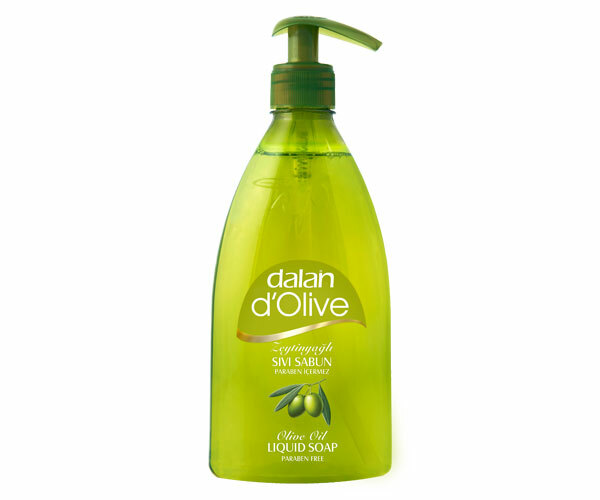 Thanks to Mediterranean olive oil, our liquid soap nourishes and lightly moisturizes your hands. When using our liquid soap, you will also feel the fresh scent of a Mediterranean breeze on your skin.